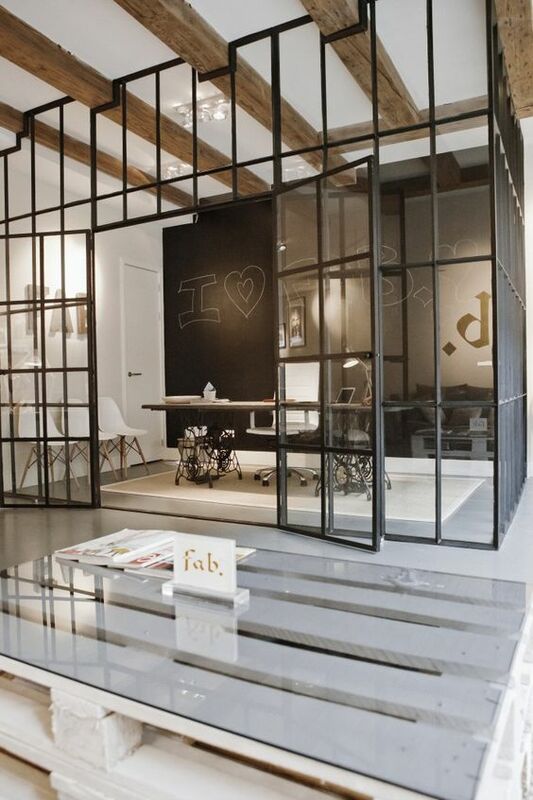 Inspired by these cool office spaces! 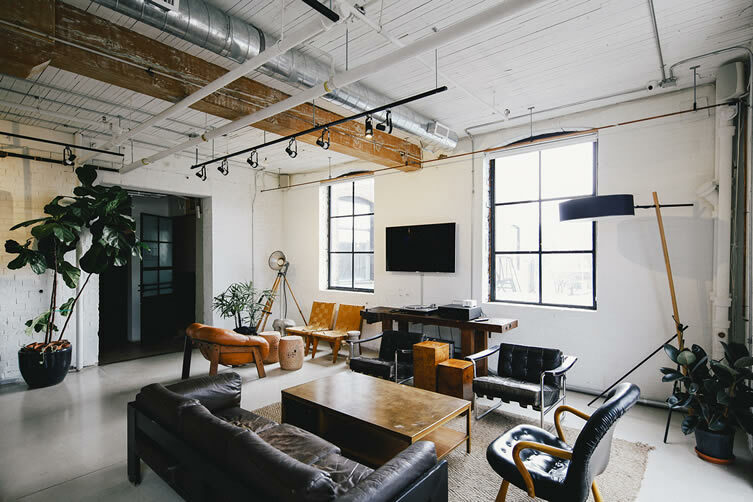 Its nice to look around and find inspiration from other office spaces and also to find spots to work at when an environment change is needed. This place in Stockholm can be really nice to exchange with the office for a day or just a brunch on the weekend. 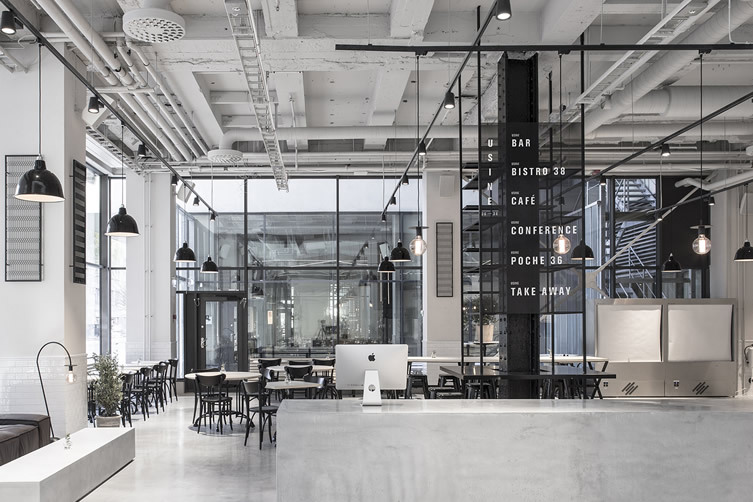 The industrial, playful and open landscape trend is something I would love to see more of! Photographs are from www.weheart.com and pinterest.